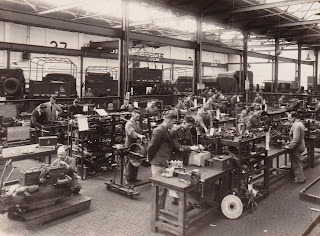 To talk about the mechanisation of the army in WW2 is, in a sense, wrong since, as we know well in Lincoln, it had begun in the Great War with the tank, the first of which we made here in Lincoln on Tritton Road. But there were also lorries, motor bikes and ambulances but not many of any and the main form of transport certainly for supplies was the train from the base depot up to the relatively static front line. After the war had ended the overwhelming feeling was that it should never happen again and so little thought was given to further mechanisation, indeed there was little resource to spare. The conventional view was that all that was needed were light vehicles and weapons to keep the empire in check, in northern India for example. There were military thinkers like Liddle Heart but no one paid much attention to what they had to say. It all changed in the mid 30s when the Baldwin government initiated a low level of rearmament. Much of this was related to the air and much was very forward thinking. There is a story of Sir William Rootes, whose group produced Humber and Hillman cars, on tour of the middle east receiving a phone call asking if he would set up a shadow factory ready to manufacture aircraft parts. He said yes. Similar conversations took place with Lord Nuffield, Herbert Austin and other industry leaders. 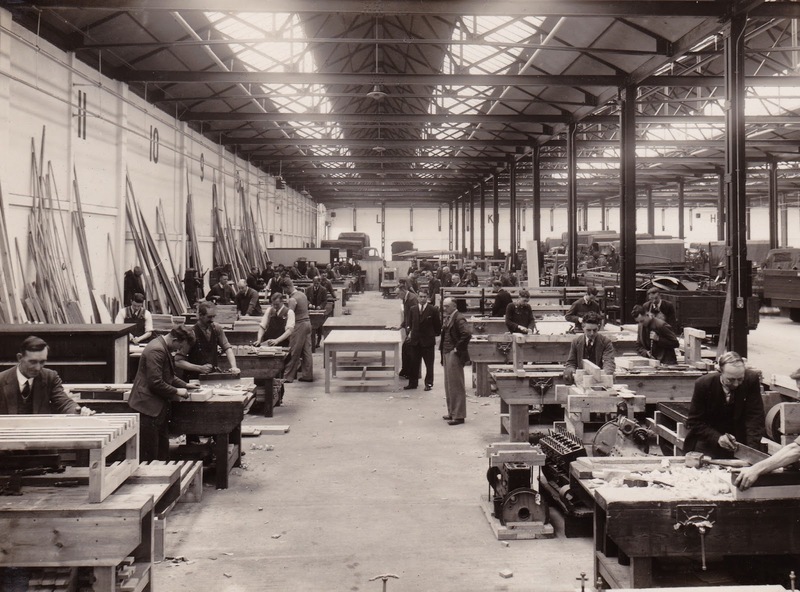 An infrastructure was to put put in place to ensure that Britain could manufacture the aircraft it might need. It was wasn’t just aircraft; it was the tank and other heavy vehicles. Again there is a story of the remaining very few Great War tanks being taken to Woolwich which was the then base of the RAOC. It was somewhere to put them. But elsewhere thought was being given to the development of the tank from its Lincoln origins. In Russia they had overcome the literal headache of suspension; all too frequently tank drivers would knock themselves out when their vehicle went over large bumps. 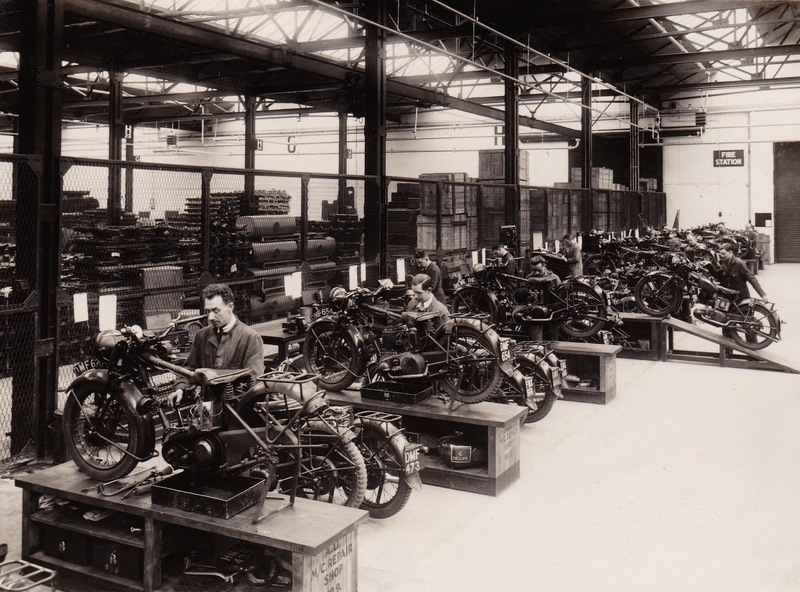 The technology was developed further by a man called Christie in the States and the Nuffield group took it forward into production in England in a line of models that would include the Crusader. Vickers, the mainstay of tank production, developed their offering further with the famous Matilda. All of this though is background, I take the start of the story as a cold November day at Nottingham railway station. Interestingly the same start is taken by the historian who wrote of the contribution of the British motor industry to the war effort. 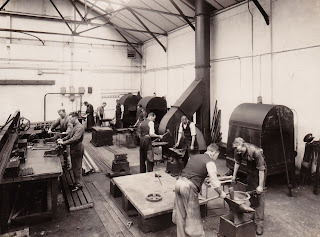 On this cold day a rather large soldier stood impatient for the omnibus, in his pocket was a letter from the war office instructing him to visit the site of the old ammunition factory at Chilwell, to consider its suitability as the centre of army mechanisation and to come up with detailed proposals. The man was temporary lieutenant colonel Bill Williams. The site was overrun by brambles, the sheds were open to the elements, the massive underground storage area was intact, above all it was in the right place, close to Coventry where the vehicles would be produced. In his mind's eye was a vast distribution business that would received vehicles from numbers of manufactures and then distribute them to the countless units that would need them worldwide. It would also need to hold spares for each vehicle and have the engineering capability to maintain and adapt. It was clear to him that no one in the army had this expertise and so he wrote to all the motor companies to pick their brains. 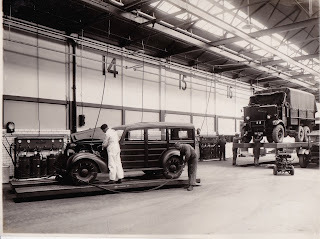 The response was warm and his visited Humber, Vauxhall, Morris but also the big lorry producers Scamell and AEC. 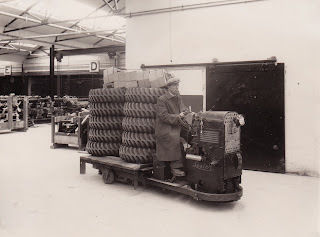 He visited the competent manufactures: Dunlop would play a big part in the story. 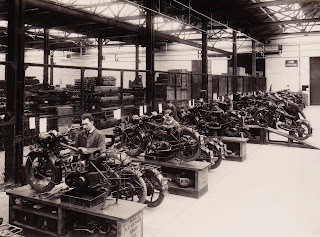 It wasn’t just motor expertise, it was distribution, so letters to Marks and Spencer, to Harrods and Woolworths. This was radical. He had the support of his boss and pressed ahead pestering officials at the Treasury to release more and more money - it was raised from a poultry £20,000 to £1 million by the time it was finished in 1938.